Bamb Lyrics by Sukhe Muzical Doctorz and Badshah is an amazing Punjabi song sung by them. Its lyrics are written by Jaani & Badshah and music is composed by SukhE Muzical Doctorz. 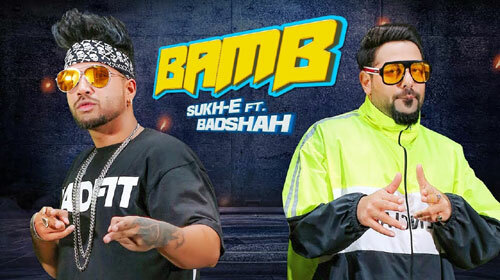 If you find any mistake in lyrics of BAMB LYRICS – Sukhe Muzical Doctorz | Badshah song please let us know in comments.